The Centre for Student Involvement and Careers is a hub that facilitates and enhances student learning through career building enriched educational experiences. It is a central point for all graduate and undergraduate students and employers on the UBC Vancouver campus to meet, connect, network, and build relationships; as well as to research and explore career options. The Centre provides all UBC students with access and connection to workplace learning, mentoring, volunteer and leadership opportunities; and offers career and employment related services to students, academic departments, employers, parents, and alumni. 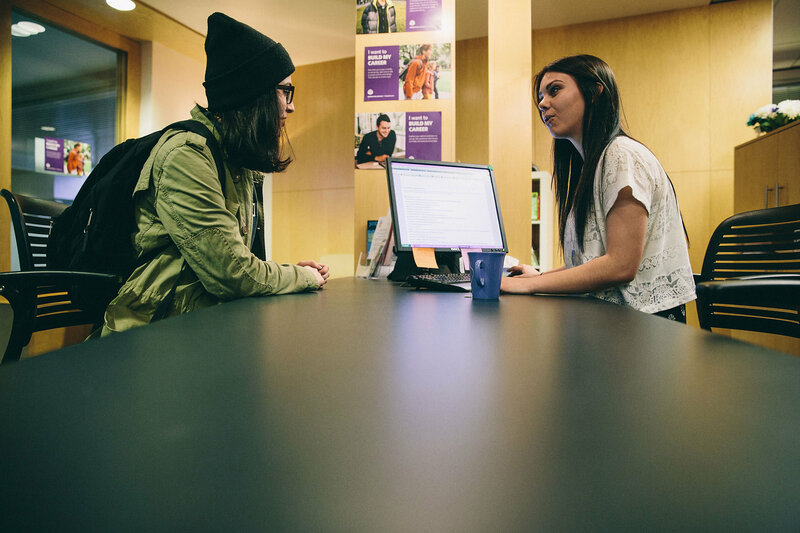 In addition, the Centre for Student Involvement and Careers administers several wage subsidy programs for UBC departments and organizations that hire students.